What is a tax08 file and how do I open a tax08 file? The TAX file extension is used by TurboTax, a widely used tax filing software. This program is usable by US based citizens for the purpose of completing tax returns via a simple GUI (Graphical User Interface). This is preferable to traditional paper based forms which are a lot more tedious, less intuitive and involves posting them and the subsequent delays. Originally this software was developed by Chipsoft until they later sold it to Intuit. The file extension is often prep ended with a year - in this instance tax08 file extension for tax returns in the year 2008. The tax2008 file extension is also a more commonly used extension for the year 2008. 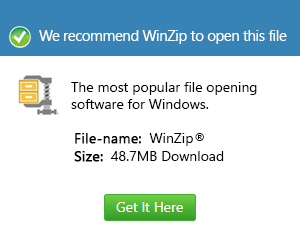 Unfortunately each file is version-specific and therefore must be opened with the matching version of the software. This is however a minor downfall in what is otherwise an excellent and affordable package. TurboTax software is updated on a yearly basis and sometimes more frequently with bug fixes.